Guide to library resources and services for staff of the Illinois Sustainable Technology Center. The University Library is one of the largest in North America, holding more than 13 million physical volumes, an outstanding online collection, and a wide range of services to support your research. Here are resources to help you make the most of your library! A comprehensive directory of help and services available from the University Library. Contact the Prairie Research Institute Librarian, Susan Braxton, to arrange a library orientation session for yourself or a group. I can come to your office or lab, provide a remote session using Lync, or schedule a hands on session in one of the University Library's classrooms. Info on using online resources from home or a field station, and on requesting books for delivery to out-of-town locations. The University Library offers workshops on a wide range of topics, from finding literature to data management. Live, online sessions covering library tools and topics, designed for Prairie Research Institute Staff by the Prairie Research Institute Librarian. Sessions include short demos (5-10 min) followed by open Q&A. Demos are recorded. See what's coming up, suggest topics, and view recordings from the link. Research support available from the University Library includes help with choosing and using library catalogs and databases, finding and accessing literature and other information, scholarly publishing guidance (e.g., journal selection and intellectual property rights), data management planning, and finding and using appropriate repositories for research output. For ISTC staff, Laura is the primary contact for library research assistance. Quick help is available -- even after hours -- via the University Library's chat service. Expertise and services in digital content creation and analysis, scholarly publishing and intellectual property rights, and numeric and geospatial data.  A campus-wide program that provides the Illinois research community with the expertise, tools, and infrastructure necessary to manage and steward research data.